Dr. Greenfield has been a practicing Endodontist since 1991. 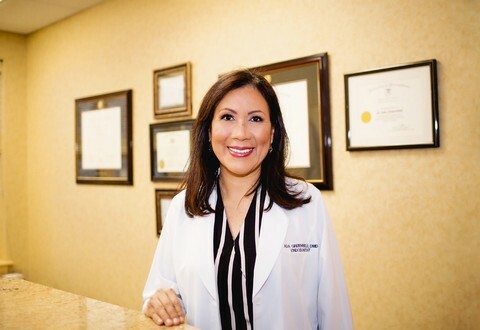 She was originally trained in Lima, Peru, and earned her DDS degree at the Federico Villarreal School of Dentistry. She was also Member of the Board at the Peruvian Association of Endodontists. From 1991-1999 she continued her association as a Faculty Member in Endodontics while establishing and endodontic practice in Lima. She was encouraged by Dr. Samuel Seltzer, one of the founding fathers of endodontics, to receive further training in the USA. She completed a DMD in 2003 and a Specialty in Endodontics in 2007 at Temple University School of Dentistry in Philadelphia. She is a superb clinician, achieving a perfect score on the clinical portion of her general dental licensing exam(NERB). 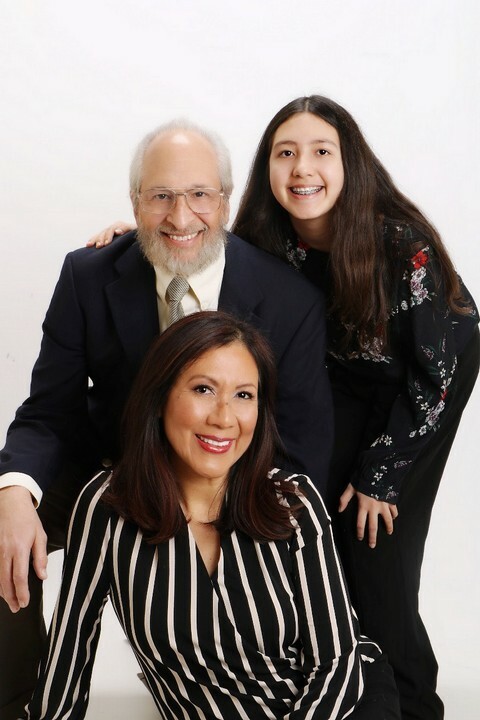 While enrolled in both programs, Dr. Greenfield was a Clinical Instructor of Endodontics at Temple University School of Dentistry from 2000-2008. Dr. Greenfield is an Active Member of the AAE (American Association of Endodontists) , the ADA (American Dental Association) and the PDA (Pennsylvania Dental Association) and Member of the Board of the Montgomery Bucks Dental Society and The Dental Clinic Club of Philadelphia. She upgrades her skills through Continuing Education Courses at the AAE , University of Pennsylvania and other well renowned Institutions. She is married to Dr. Leonard Greenfield and has a daughter, Hannah . 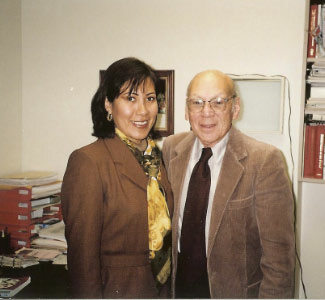 Picture 1 : Dr. Ada Greenfield with mentor Dr. Samuel Seltzer.